Listen to Shawn McDonald discuss peace and his experiences in Bethlehem alongside the EGM film team. 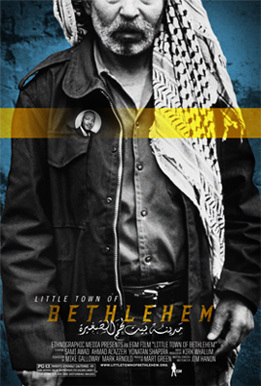 I lived in Israel from 2006-2009 in Bethlehem. My heart yearns and believes for Bethlehem’s fullness. Thanks for being a part of telling her story. I’m working on a book to tell my window into her life.